Warner Bros. has formed a project umbrella that runs adjacent to its primary DCEU films, meaning the studio plans to mine its DC properties for a variety of story lines with a variety of different actors that don’t have to adhere to the primary Justice League continuity. That’s where Phillips’s Joker origin story comes in. 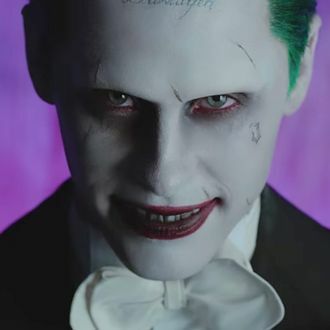 But there may be more of Leto’s version on the way in that Harley Quinn and Joker “criminal love story” that WB announced last summer, too. And now we need a nap.